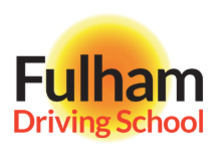 At Fulham Driving School we offer both automatic and manual driving lessons. Deciding which suits you and your needs best, will depend on a number of factors. It is therefore important that you fully understand these before you take this important decision in your life as a driver. Should I learn to drive on an Automatic or Manual car? It is true that learning to drive a vehicle with an automatic transmission is easier than learning to drive a vehicle with a manual transmission. 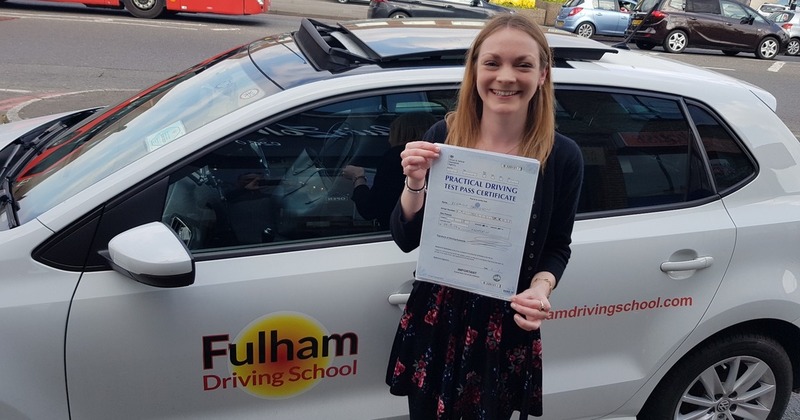 However, if you pass your test in an automatic vehicle, you will be issued with Automatic Driving Licence and you will therefore not be allowed to drive a manual vehicle unless you do so as a learner driver. But you are not restricted to any specific type of automatic and you can legally drive any car without a clutch pedal including any of the more modern semi-automatic cars. These semi-automatic vehicles have a manual gearshift, giving the driver control over gear selection, but no clutch pedal - the clutch is operated automatically every time a new gear is selected. Is there a difference between the purchase price and running costs of an automatic car over a manual car? Another important factor to consider when deciding whether to learn to drive an automatic or manual car is that automatic cars tend to be more expensive to purchase and also have a higher running cost due to greater fuel consumption. It is also for this reason that automatic driving lessons may cost slightly more than those for a manual car. Historically most people prefer to learn to drive a manual car. However, as engine and mechanical technology has improved so markedly over the last decade automatics are growing in popularity and learning to drive on an automatic likely to soon become the norm rather than the exception. This is especially true if you have tried to learn in a manual car and found it too difficult or you do not have the time or maybe you have a disability that makes driving a manual car difficult, try automatic car driving lessons. In basic terms an automatic vehicle is less complicated as you only have two foot peddles, the “accelerator” and the “break” and you only use one gear at a time, either a forward gear “drive” or the “reverse” gear. The gear change is made automatically. When the transmission is put into “drive” the car will automatically select the correct gear according to the load on the engine and the road speed. Once in drive, you use the accelerator to speed up the vehicle and the brake to slow the vehicle down. Acceleration and breaking is very simple as it is all done by one foot. An automatic vehicle therefore removes the necessity to manually shift gear and allows the driver more time to focus on steering the vehicle and what is around them rather than worrying about the clutch, engine speed and changing gears. We offer automatic driving lessons in Fulham, Battersea, Putney, Wandsworth, Wimbledon, and Rayners Park as well as a variety of different options that cater for those that need a simple refresher course, through to beginner drivers and overseas drivers looking to drive in the UK once their international license has expired and even advanced drivers. We have skilled and qualified driving instructors to cover all requirements.